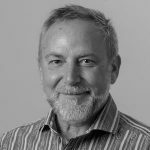 Ian Lisser is Lead Organiser with the Finance Sector Union in Sydney and currently a member of the Community Organising Fellowship Reference Group. As well as having a long history in various roles in the union movement spanning 30 years, from shop floor delegate to union President of the Industrial Staff Union. Ian is also known for his work in GetUp! and Amnesty International as an activist trainer and facilitator. Ian undertook the COF Fellowship in 2017, the Australian Progress Fellowship in 2016 and the Harvard Leadership, Organising and Action: Leading Change executive program in 2018 as well as having undertaken training with Sydney Alliance, ACTU Organising Centre, Plan to Win, Ayni Institute and the International Institute for Peace (IIP) and International Centre on Nonviolent Conflict. Ian’s passion is organising and building workers power through developing representative workplace structures and networks, member to member recruitment, leadership development, and mentoring and training of both organisers and workplace leaders. 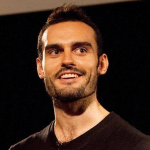 Josh Creaser is a Co-founder and coordinator of Tipping Point. He works with over 20 StopAdani community groups in NSW and ACT, as they build community power to shift the politics of coal. 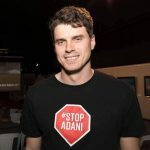 Hailing from Canberra, Josh spent 5 years helping grow an active climate movement in the nation’s capital through training and mentoring dozens of volunteers, building collaborations and leading the successful campaign to get the ACT Government to divest from fossil fuels. He spent 3 years as Frontline Projects coordinator with 350.org Australia working on the Maules Ck, Galilee Basin and big polluter campaigns. Isaac Astill is a #StopAdani campaigner and has worked for six years to keep Galilee Basin coal in the ground. 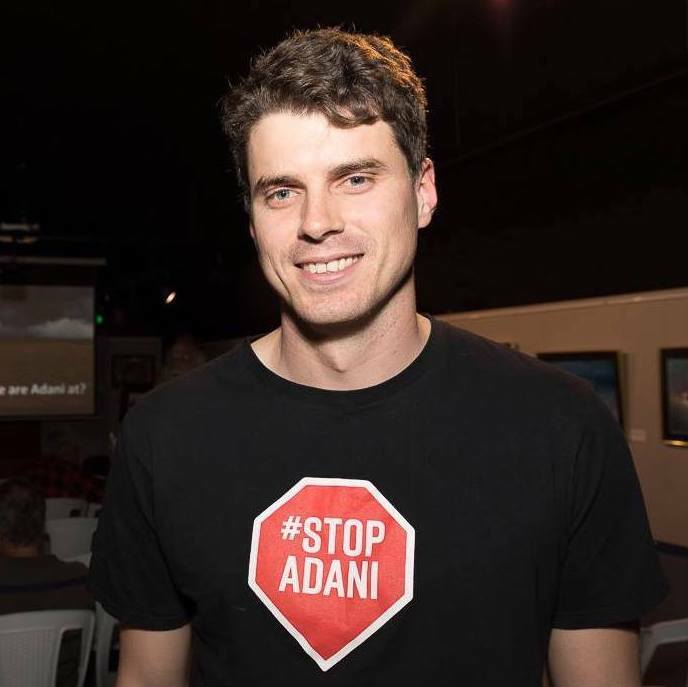 Isaac co-founded Tipping Point, an organisation that supports the #StopAdani grassroots network. For his efforts, Isaac has been awarded the Bob Brown Young Environmentalist of the Year. 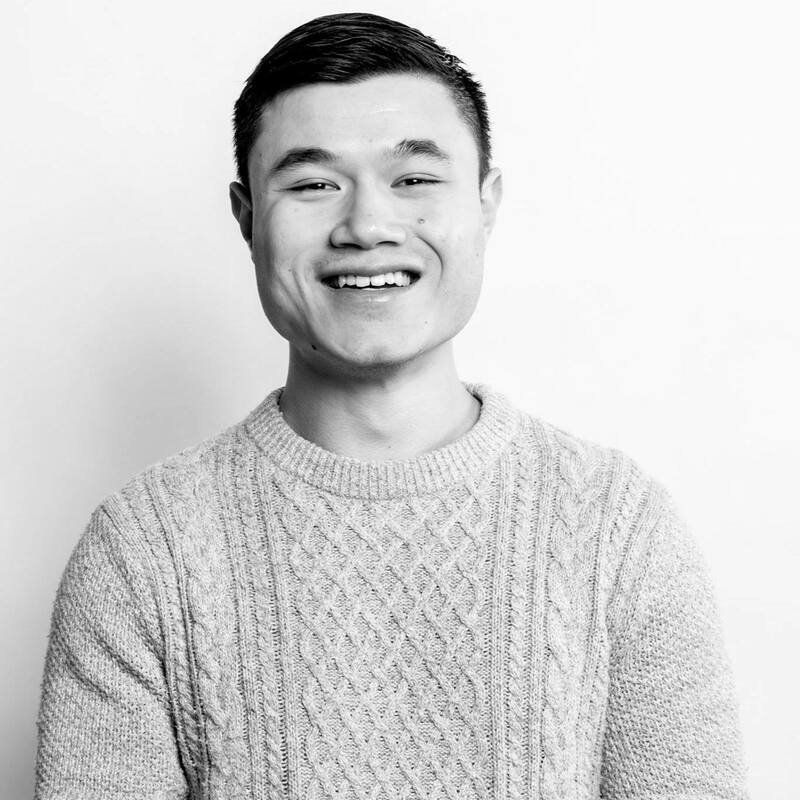 Tim Lo Surdo is the Founder and National Co-Director of Democracy in Colour – Australia’s first racial and economic justice organisation led by people of colour. 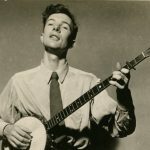 Before starting Democracy in Colour, Tim was a Senior Organiser at United Voice where he helped young, low-paid workers start Hospo Voice – a new union in hospitality. He has led campaigns at Oaktree, been an adviser to two Senators, was the Campaigns Director at Jhatkaa (the Indian equivalent of GetUp! ), led national communications at UN Youth Australia, and co-founded Open Sky – one of India’s most well-known performance art communities. Tim is also on the Boards of Plan International Australia, the Southern Migrant & Refugee Centre, Stop the Traffik, Climate for Change, and The Wilderness Society (Victoria). Rachel Deans has been working for Market Forces as a shareholder action campaigner for the past three years. In 2017 she undertook the COF Fellowship and the Groupwork Institute Diploma of Facilitation both of which have been invaluable to her work. 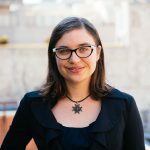 Rachel is very excited to come back to COF this year to discuss how we can use shareholder activism to change corporate Australia. 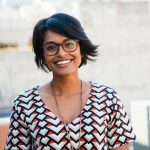 Bernadette Maheandiran is a Research and Legal Analyst, having worked with Market Forces on their South East Asia coal finance campaigns since April 2017. 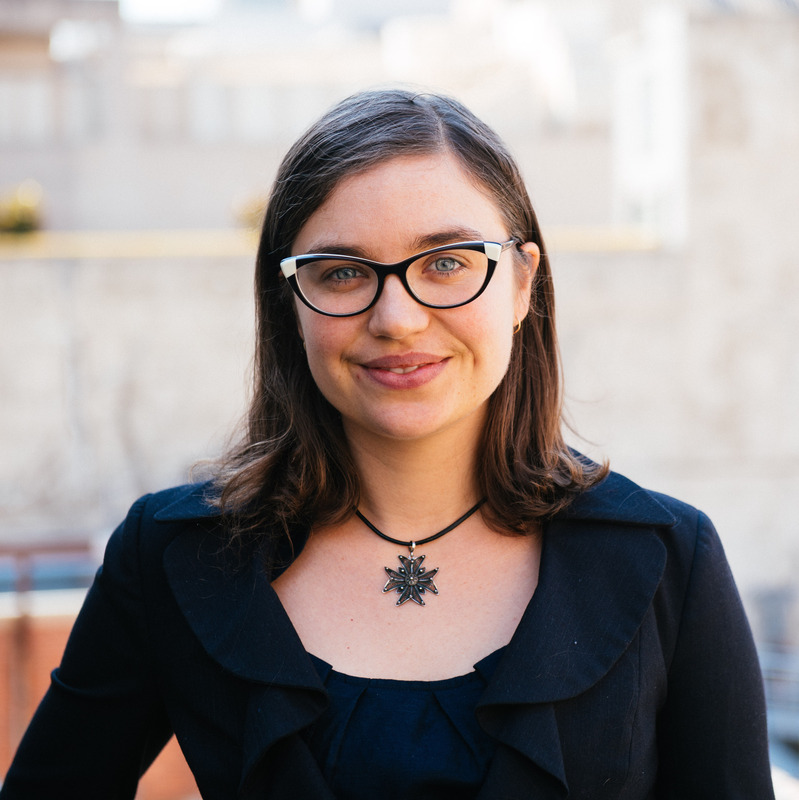 In this role, Bernadette works with different groups in Vietnam, Indonesia, South Korea and Japan to provide finance-related analysis and information to assist in their campaigns. Before coming to Australia, she was trained as a lawyer in Canada and worked in Toronto in human rights law for seven years. Annie Kia has strong faith in collective intelligence. With threats to our life support systems and to democracy, she believes we need to deepen social movement know-how, so that a great many of us hold it, and strengthen it, together. Annie first experienced People Power in her 20s, when she started learning from scholars and practitioners of nonviolent resistance, and engaged in the anti-nuclear movement of that time. Her work experience includes TAFE teaching, counseling, organizational change and health promotion. In this latter role she immersed herself in learning how whole populations change – how they can adopt new behaviours via network cascades, and about emergent, complex systems. She started applying the Cynefin framework in collaborative projects. 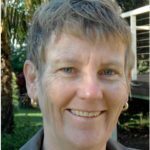 Using these concepts, she helped midwife a collaboration of regional organisations to act on climate change – Sustain Northern Rivers. 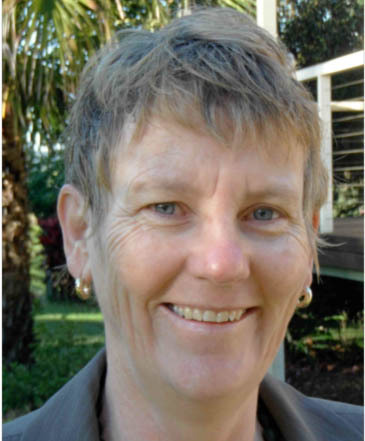 When her region was threatened by coal seam gasfields, Annie threw herself into the Northern Rivers campaign – as part of a capacity building team whose goal was scaling up the movement. She co-developed a process of grassroots democracy called Gasfield Free Communities. After door-to-door surveys, communities unilaterally declared their district Gasfield Free. Her understanding of the Cynefin framework helped this go to scale and there were eventually 147 self-declared communities in the Northern Rivers. Reaching across every political affiliation, this process contributed to mass-movement dynamics at the Bentley Blockade. In late 2012 Annie started working for Lock The Gate Alliance. Her role was to build the capacity of frontline communities to grow their movements, including the ongoing evolution of Mining Free communities. There are now more than 460 Gasfield Free, or Coal Free communities in Australia. Our deepest fear is not that we are inadequate. Our deepest fear is that we are powerful beyond measure. It is our light, not our darkness, that frightens us. We ask ourselves, who am I to be brilliant, gorgeous, talented and fabulous? Actually, who are you NOT to be? The ultimate measure of people is not where they stand in moments of comfort and convenience, but where they stand at times of challenge and controversy.